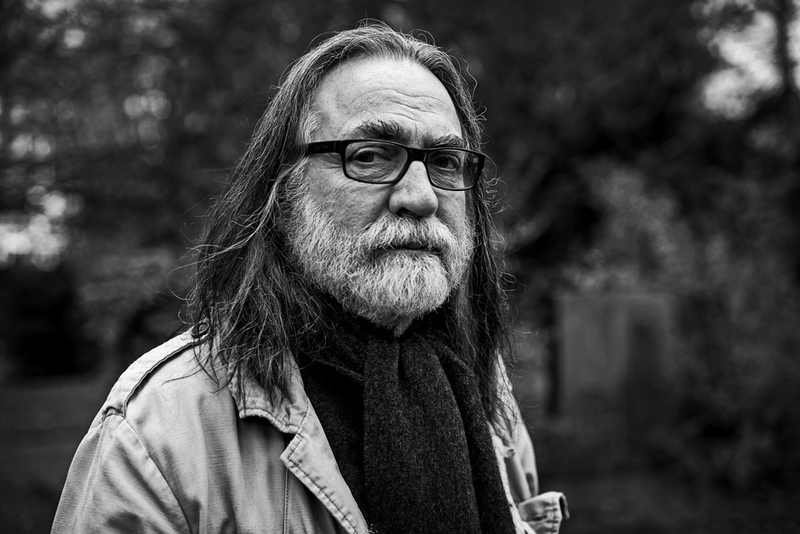 Jörg Foth – born in Berlin in 1949. Graduated from directing at the Filmuniversität Babelsberg Konrad Wolf in Potsdam. In 1977 he started working as assistant director in GDR television, after which he worked for the DEFA film studio in the same capacity, to later become a director of feature fi lms there. In 1985 he also started making documentary films at DEFA. Since 1991 he has been a freelance director. He has directed several dozen feature and documentary films, as well as theatre plays. 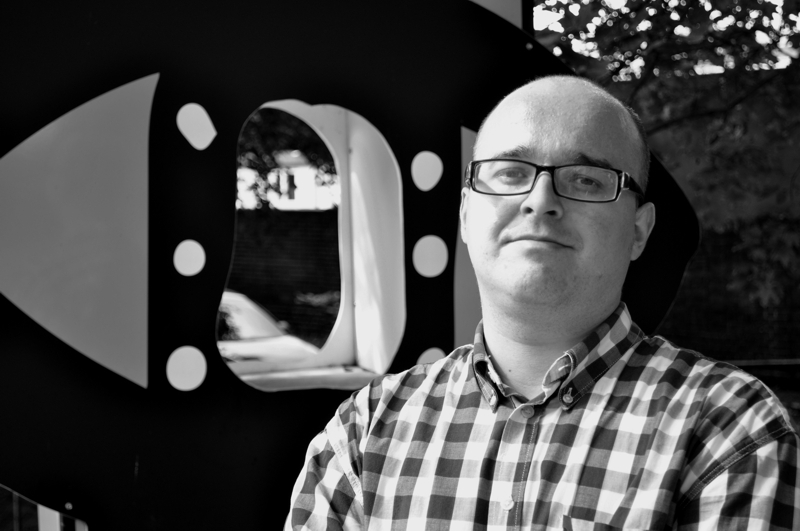 dr Bartosz Wójcik – certified cultural manager, President of the OFFicyna Association, head of the OFFicyna place of art, curator and organiser of artistic projects, artistic director of Szczecin European Film Festival (director of EFFD dokumentART until 2012), member of the Program Committee; expert on Polish-German cultural and artistic relations; translator; multimedia artist; scholarship-holder of the German government (1995), of the Austrian government (1997-1998), and of the Friedrich Naumann Foundation (2001-2004). 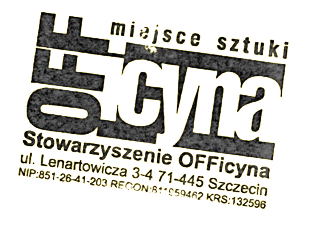 Laureate of the Polish National Bank grant for yound artists of the region in 2004. PhD in humanities, lecturer at the Szczecin University. Associated with OFFicyna since its very beginnings. 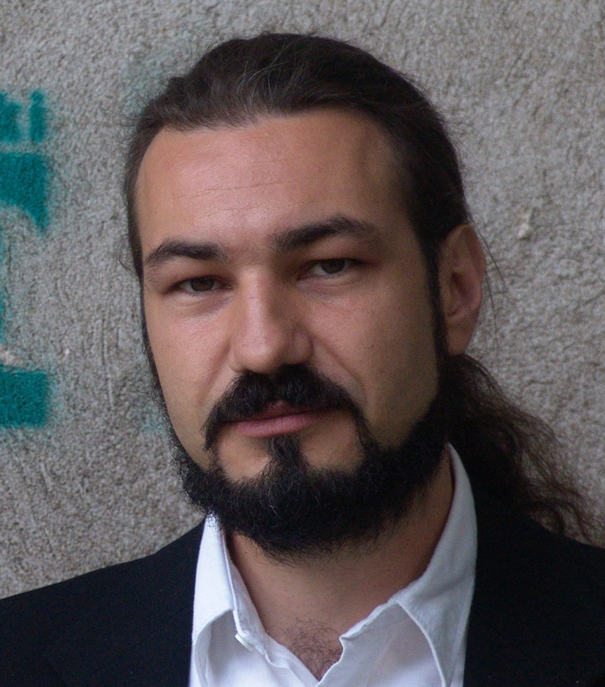 Damian Romaniak – born in 1985. Film and literature expert, MA and PhD from the Philology Department of the University of Szczecin, animator of film culture, film critic, columnist, lecturer. In Szczecin he hosted the “Kino Konesera” series at the Helios multiplex, he also runs the “Cyklino” Academic Film Club, author of articles on film and literature (including “Współczesne interpretacje Gabinetu doktora Caligari Roberta Wiena,” “Kafka według Wellesa. Wokół problemów filmowej adaptacji Procesu, Andrzeja Żuławskiego przekraczanie granic”). Co-editor and co-author of the „Język, literatura i kultura – razem czy osobno?” academic volume. On a regular basis he cooperates with the literary-cultural “eleWator” quarterly magazine and with the Horror Online website, where he is editor of the film reviews section. Currently co-host of the Konfrontacje film society at the Academy of Art in Szczecin.